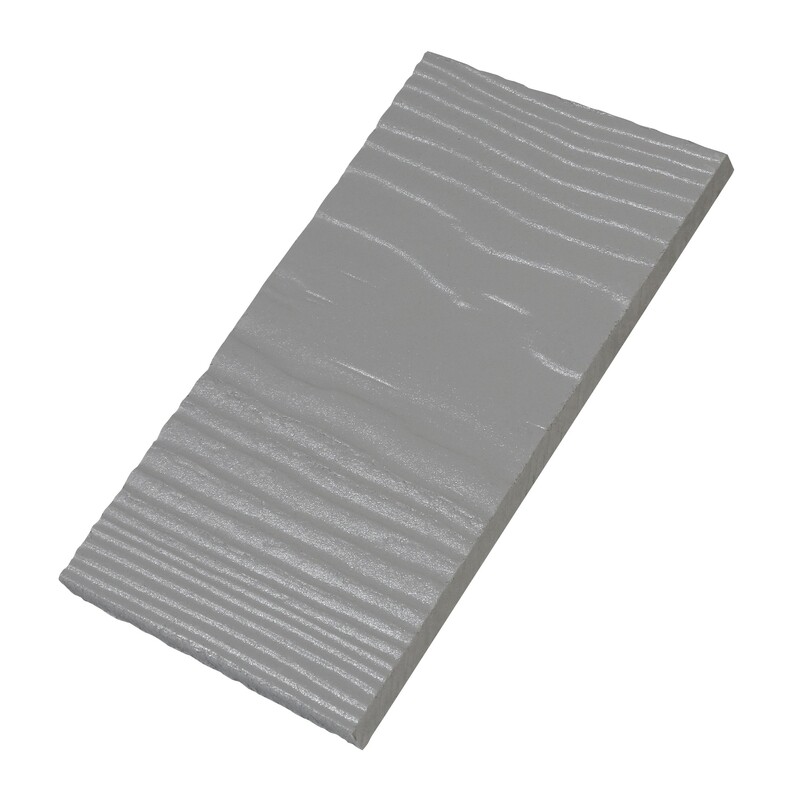 Cedral Click is the UK’s first and only fibre cement, flush fitting tongue and groove cladding board. Cedral Click weatherboard provides an alternative finish to create the perfect aesthetic for your project. Available in a range of 21 factory applied colours. Cedral Style: Cedral Click planks are fitted together flush, creating a modern and contemporary facade.